It’s no secret that the Gold Coast has more than a few high rise and apartment blocks with underground parking which means it can often be impossible to get a truck of any size in to meet your furniture at the lift or stairs. 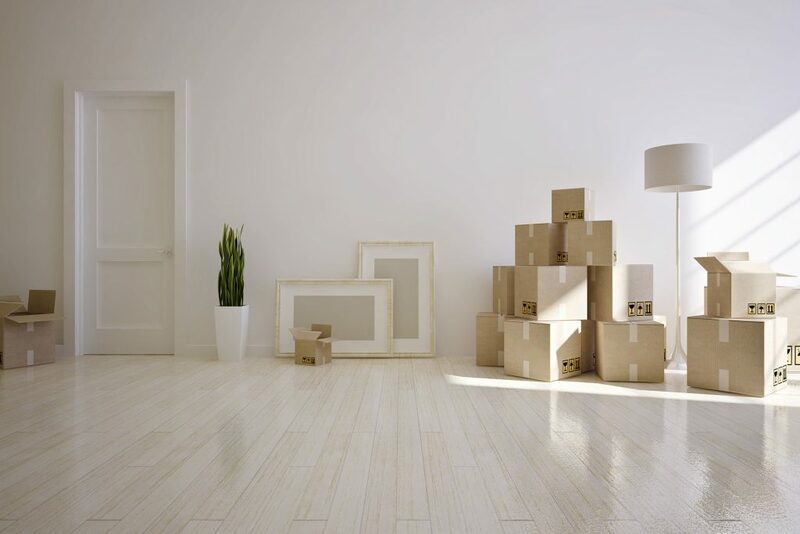 To avoid carrying your wardrobe through the foyer and dodging other residents and guests, Gold Coast Removals provide a Ute as a second vehicle, a high-rise helper, to ferry your furniture out of the basement and into our waiting truck. This second vehicle makes all the difference to your moving experience. A high rise helper solves issues posed by underground car parks before you have to worry about them and best of all, saves time and money since your furniture does not need to be carried longer distances, piece by piece, to meet our trucks. Our high rise helper sets us apart from the rest, and we offer it as a demonstration of our absolute commitment to your satisfaction. At Gold Coast Removals Pty Ltd our experienced team make your Hi-Rise Removal move trouble-free. If you are looking to relocate then simply give us a call on 5593 7460 or fill in the enquiry form located on this page and one of our friendly team will contact you to discuss your next move.